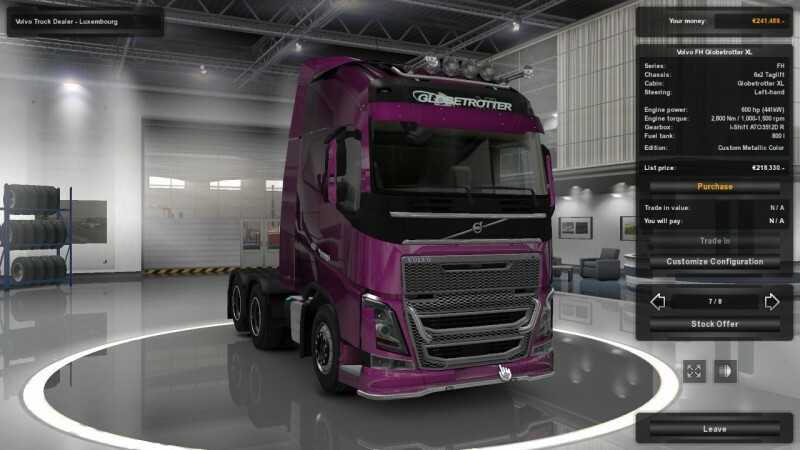 This video showcases a mod for Euro Truck Simulator 2 that turns a humble 90 km/h-capped truck into a monster racer doing 560 km/h. That’s roughly half the speed of sound in case you’re wondering. I enjoy the sedateness of driving in ETS2. It’s humdrum in a good way and requires only low-level attention and skill (until you suddenly remember your turn at the last minute). It can be a way to drift into a slightly meditative/sleep-ready state. 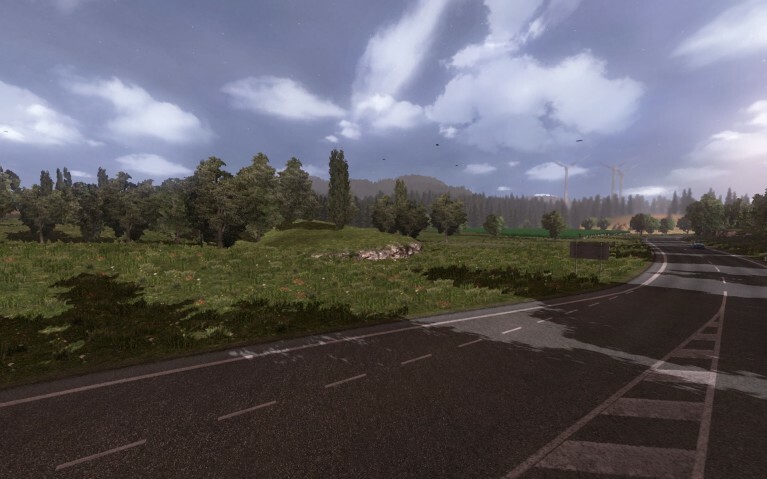 It can be a walking simulator where walking can be as challenging as you want it to be. It can be a vehicle (no pun intended) for podcast listening or music enjoyment. It can be a way for ADHD sufferers to focus. It can be quite relaxing. Racing seems antithetical to the game as played by most people. However, the mod is a) an entirely optional add-on for those who seek it out and b) quite funny. I for one found the video hilarious. When trucks fly and so on. That’s not how BahamutX sees it, though.